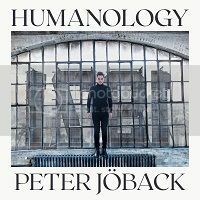 “Humanology” has debuted at number one on the Swedish physical sales chart. The album debuted at number six on the combined physical/digital chart. Well done Peter, and well deserved. 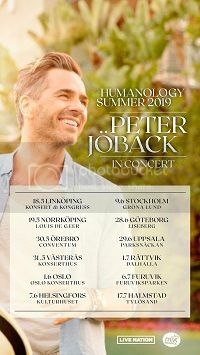 Peter has revealed in an interview that the album will also be released on vinyl. There is no release date yet.